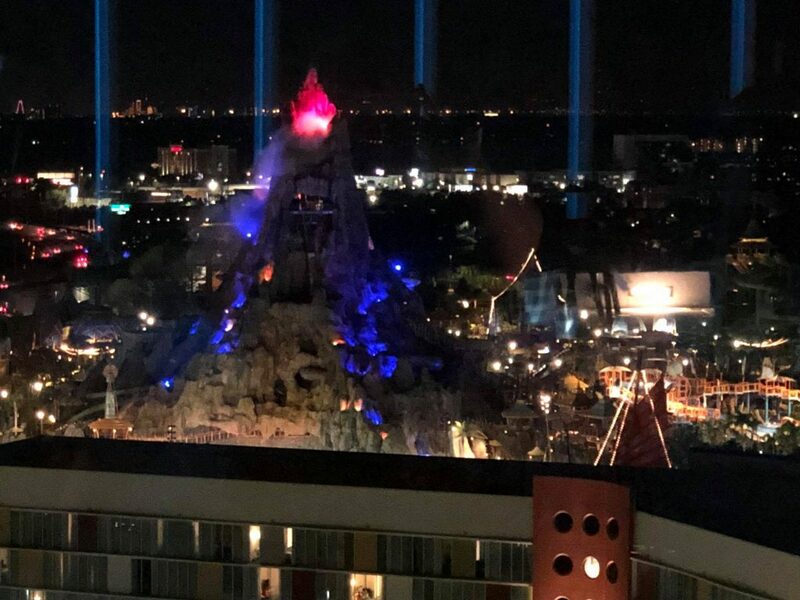 With the addition of Universal’s Cabana Bay Resort, Universal Orlando Resort is really cementing its place as a resort destination worth staying at. 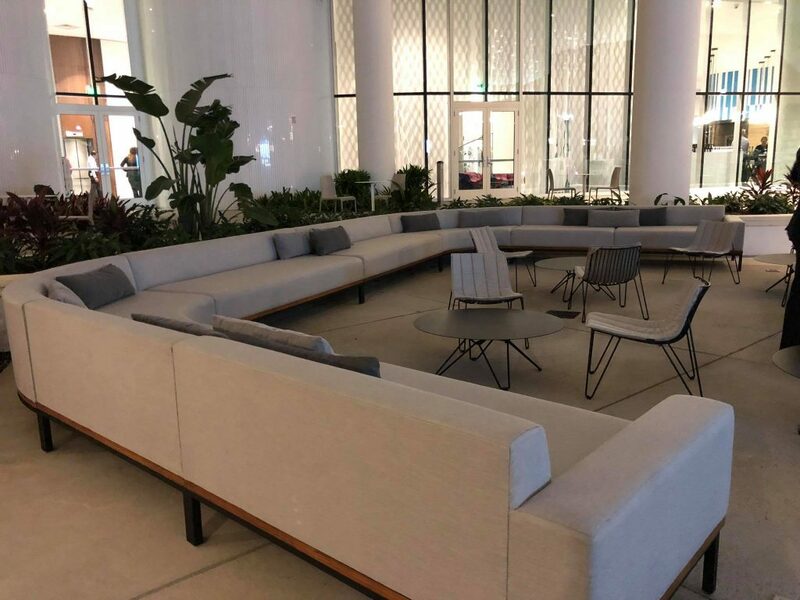 Where Cabana Bay redefined the “value” category, and Sapphire Falls redefined the “moderate” category, Aventura Hotel is nestled between the two as a “Prime Value” hotel. 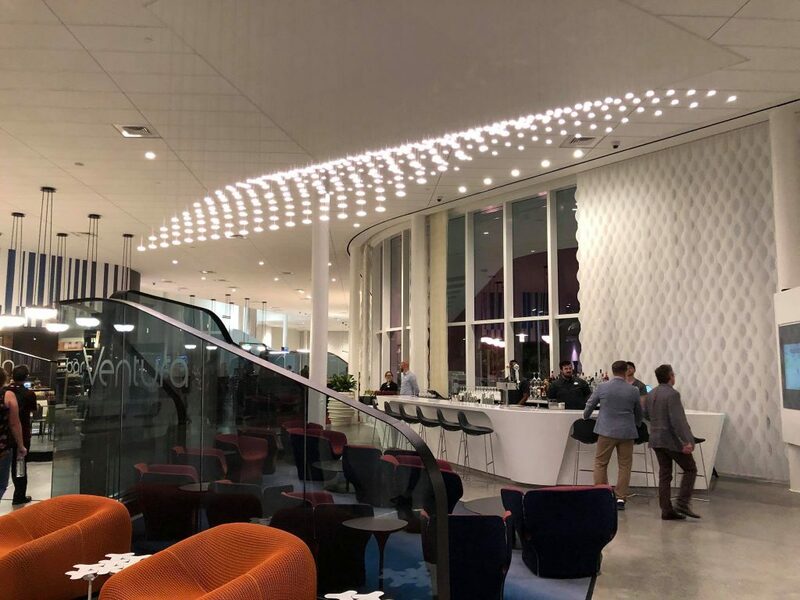 Cabana Bay is full of kid and family-friendly design and amenities, while Aventura is modern, sleek, and minimalistic in design. 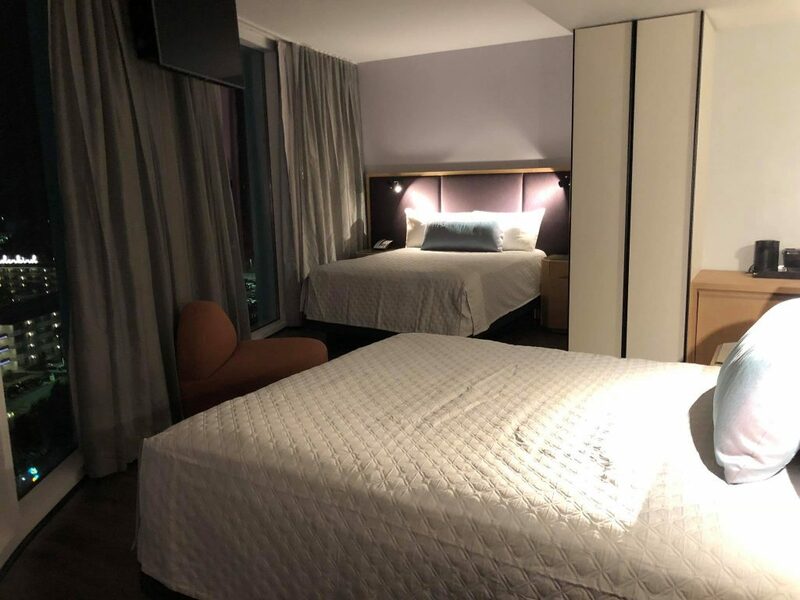 Aventura took some chances with the addition of the latest technology – tablets in every room, that allow guests to order pizza to their rooms in addition to controlling many of the rooms’ features like the TV and room temperature controls. The hotel will also include a virtual reality game room. But the designers of Aventura did not put technology in just for technology’s sake. It is technology with a purpose, contributing to a better guest experience in a measurable way. They assure guests that they want the technology to work with families, not overpowering their vacation experience. 600 rooms, including 13 kids’ suites, featuring floor-to-ceiling windows. Aventura brings the total number of hotel rooms at Universal Orlando to 6,200. 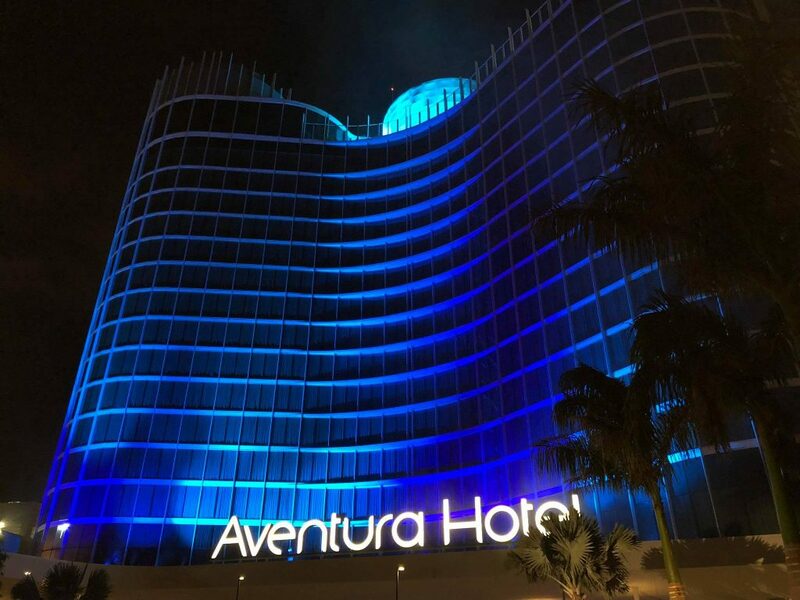 In the Action – Universal’s Aventura Hotel is just steps away from all three Universal Orlando theme parks – Universal Studios Florida, Universal’s Islands of Adventure and Universal’s Volcano Bay. There are walking paths and shuttle access to all of the entertainment and dining options throughout Universal Orlando Resort, including Universal CityWalk. 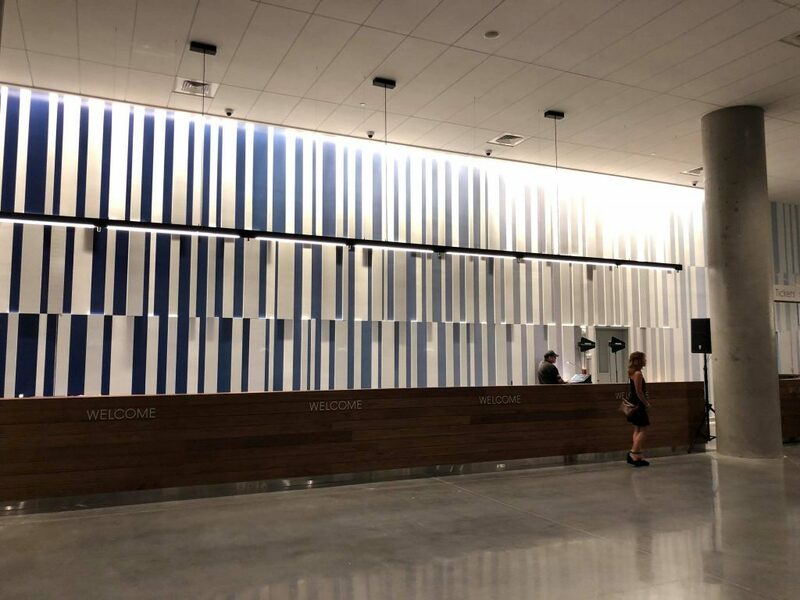 Resort Benefits – Guests who stay at Universal’s Aventura Hotel will receive exclusive benefits including Early Park Admission to Universal’s theme parks, complimentary resort-wide transportation, charging privileges with a room key and more. Bar 17 Bistro – Universal Orlando’s first-ever rooftop bar & grill, Bar 17 Bistro. 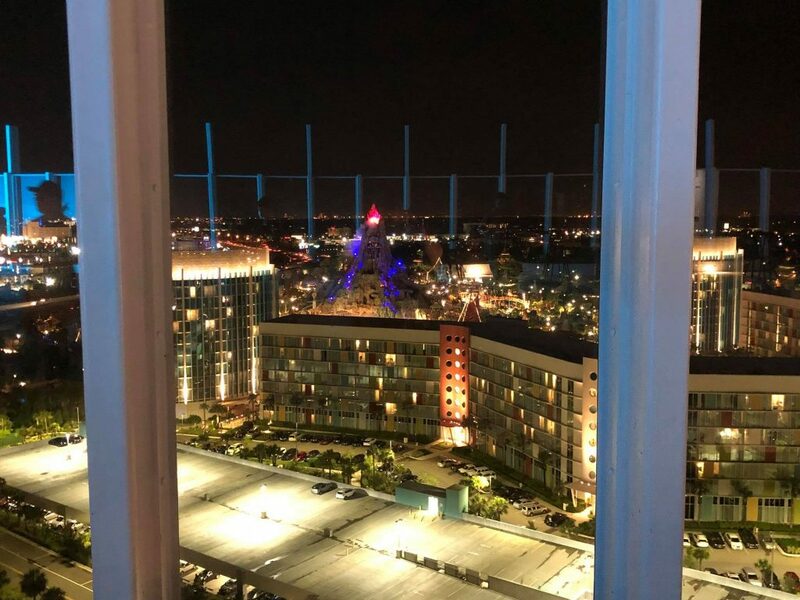 Guests can enjoy cocktails and small plates inspired by global cuisine, while taking in stunning views of all three Universal Orlando theme parks and the Orlando skyline. 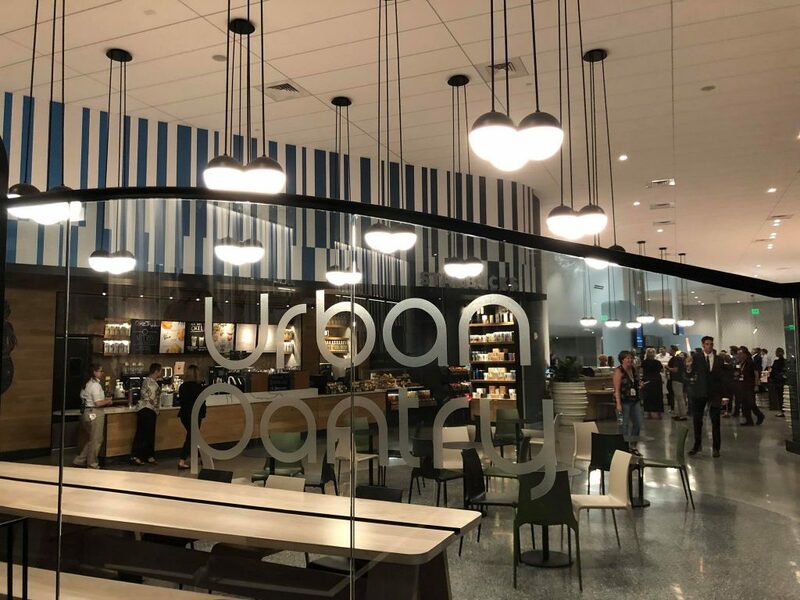 Urban Pantry – Urban Pantry is Aventura Hotel’s modern food hall. Here guests will enjoy diverse flavors, fresh ingredients and globally inspired dishes. You can choose which cuisine you want to enjoy each day, or try something from all of the options! You can see more photos of Aventura on our MEI-Travel Facebook Page. And this is not the end to Universal Orlando hotel additions – Endless Summer will be added to the lineup next year, taking the total or rooms from 6200 to 9000. With Endless Summer, half the property will be 2 bedroom suites, starting at a value season rate of $114/nt! 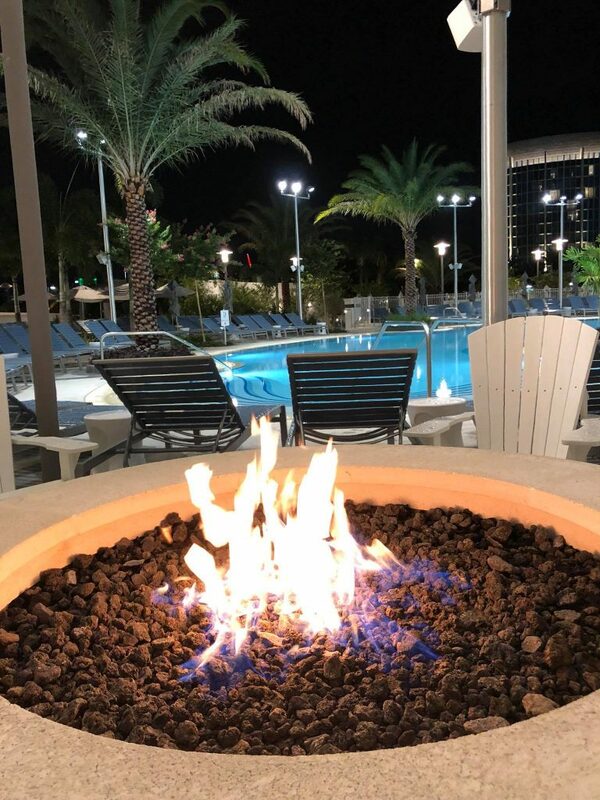 Hard to beat that no matter where you stay, but even better with Universal Resort benefits!